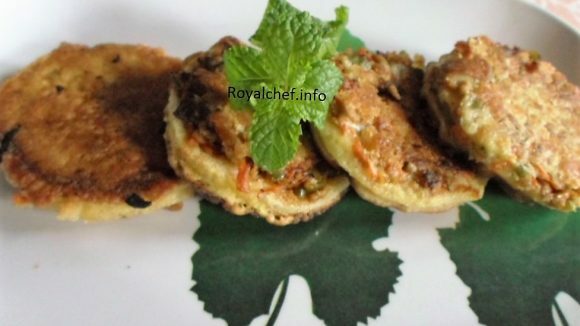 This is another Recipe for Capsicum Pakoras, Shimla Mirch ke Pakode in Hindi and Shimla Mirchi Chi Bhaji, a crispy and tasty add to any meal, can aslo be served as a snack. First of all Cut Capsicum then apply Vinegar and Salt and then keep aside. Take Besan and add Red Chili Powder, Hing ,Salt and1 table oil hot Oil and mix it nicely. Then make a thick paste by adding sufficient water.